A story in 2 Kings 5 tells the tale of Naaman, a commander who had leprosy. Surprisingly, a young unnamed lady who Naaman had captured in Israel changed the course of his life. Her actions were courageous, because she had faith that God could heal Naaman, and she took the risk of retribution from Naaman if it didn’t work out. Ultimately, God healed Naaman through the instructions of Elisha, and he became a humble servant of Almighty God. 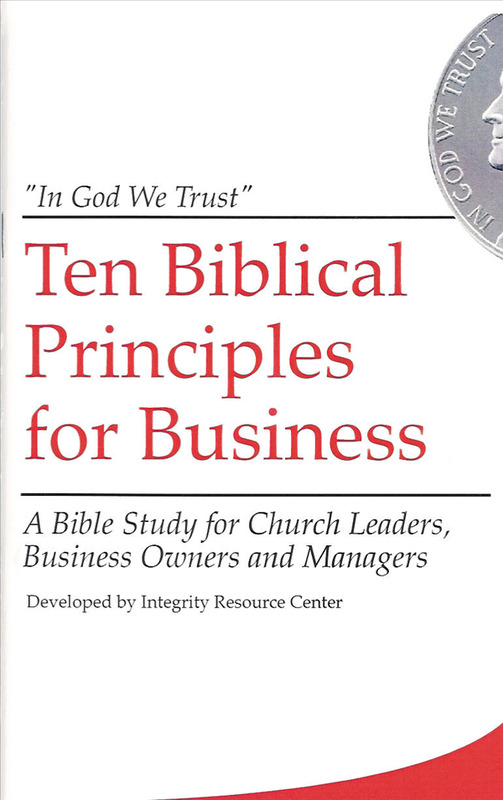 To learn how to build integrity and faith into your workplace visitwww.integrityresource.org.